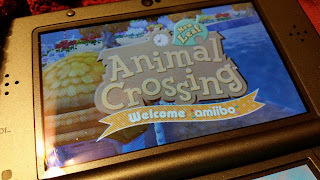 I haven't played Animal Crossing: New Leaf in years. Partially because I didn't want to deal with the guilt from my townsfolk about being gone for so long, and partially because I have a plethora of other games for my 3DS to play. 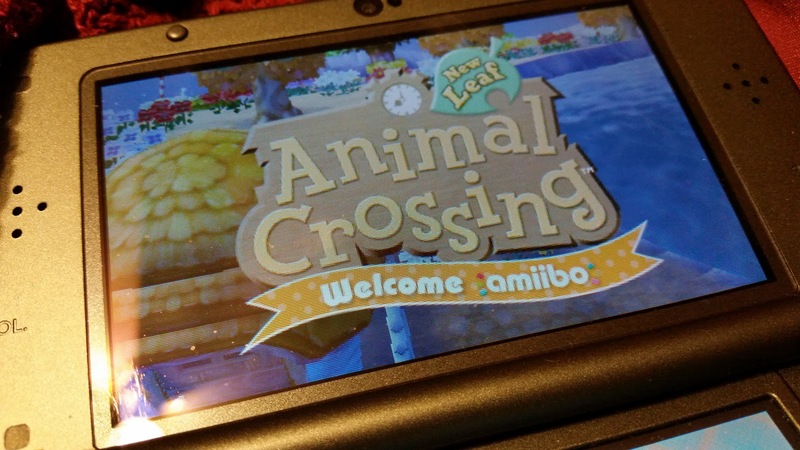 However, Nintendo released an update for the 3DS game that supports amiibos and adds some new content. So I've been enjoying running around my town this evening and saying hello to all my villagers. I forgot how adorable this game is!